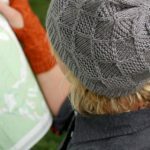 Here is a hat pattern that begs to be knit over and over again. The possibilities are endless! The combination of textures and the opportunity to mix bases and colors are simply too much fun. 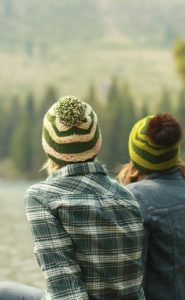 This is one of those projects that is sure to keep you knitting past your bedtime. 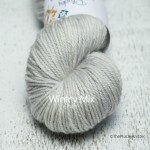 You will want to knit just one more section before turning out the lights! And, as you are knitting, it’s a good bet that you will be planning the colors for your next Scout hat.